For every company, regardless of its line of business, the customer should come first. That means that customer service is something that should be just as high a business priority as maintaining product quality and preserving profit margins. In many cases, though, businesses seem to be at a loss as to how to equip their employees with the right customer service skills to serve their customers' needs and keep them happy. It's not a problem that's confined to small businesses, either. Well-known corporations like Comcast have had more than their share of customer service complaints for years, and have yet to find a way to correct the problem–which includes surveys indicating that consumers would rather deal with the IRS than be forced to contact Comcast. The reality of the situation, though, is that customer service shouldn't be a topic filled with conjecture and confusion. There are plenty of research and real-world data available businesses could be using to fine-tune their customer service operations, as well as training opportunities that could turn their customer service representatives into the best brand ambassadors money can buy. To demystify the subject, here's what business leaders need to know about modern customer service methodologies, and how they can build a team of customer service all-stars. The first step business leaders need to take to ensure excellent customer service becomes a staple of their operations is to encourage employees–all employees–to take an active role in the customer service experience. It's important to consider that the customer-facing representatives will be hamstrung in their efforts if there's no buy-in from the rest of the organization. For example, if a customer service representative needs to expedite a product replacement to keep a customer satisfied, employees all along the product pipeline will need to take swift action to execute the request. To make sure customer service is always a priority, it's a great idea to name a customer service liaison in each department who can oversee their department's interactions with the company's customer service operation. They should have the responsibility to escalate any issues they identify to the management level and have the authority to enact whatever solutions they deem necessary. Once such a structure is in place, employees up and down the chain will become vital parts of a customer service-oriented culture that reinforces and supports positive interactions with customers. Once the organizational structure is in place, the next step is to begin the process of building a customer service department that contains employees with the right temperament, experience, and empathy to do the job well. 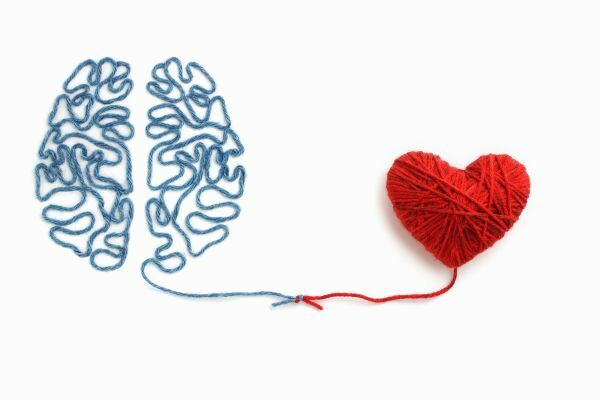 The key is to employ emotional intelligence testing as a part of the hiring process. Doing so will help in the selection of customer service employees that are capable of divining the needs of each specific customer on an intuitive and repeatable basis. 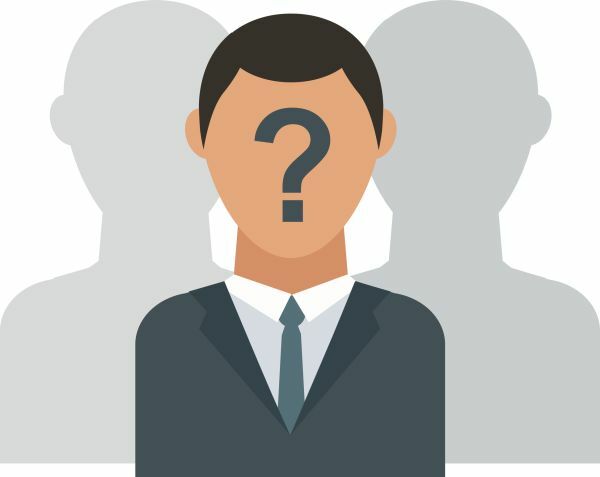 Those skills will form the foundation of the business's entire approach to the customer experience, as it is then possible to design a personalized strategy to handle individual customers by grouping them by personality type. Analytical – Customers who value a no-nonsense, fact-based approach to customer service. They want correct, information-rich answers based on specific expertise in the area of inquiry. Personal – Customers that seek a connection with the customer service representative that goes beyond addressing their specific concerns. They're looking to build a positive, two-way relationship with the business via the customer service representative. Functional – Customers that expect a predictable and repeatable interaction with customer service representatives. These are the types of customers for whom predefined scripts and troubleshooting steps work best. Intuitive – Customers who aren't interested in the process, only results. They want quick resolutions with a minimum of interaction. Having a structured process that can cater to the specific desires of these distinct groups will allow customer service representatives to follow the correct procedure based on their intuitive identification of each customer they communicate with. Having the right staff, culture, and processes in place will ensure that positive customer service interactions become the rule, rather than the exception. That doesn't mean, though, that there isn't room for further improvements. An excellent way to maintain or even exceed current customer service results is to invest in continuing training for customer-facing staff. One area of focus that often provides excellent results is emotional well-being courses. 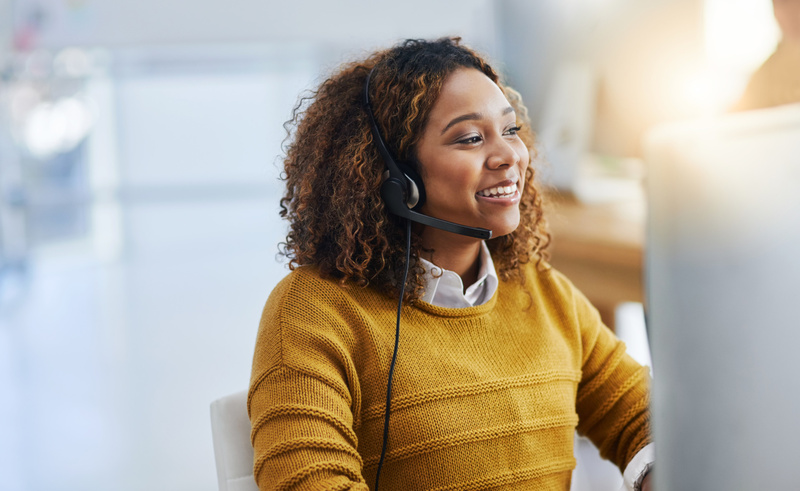 Providing customer service representatives with the tools they need to keep a positive and even-keeled attitude can do wonders for customer experience consistency throughout all interactions with the business. Another useful avenue of additional training, particularly for customer service staff that will be having direct, face to face contact with customers, is neuro-linguistic programming. It's a field of study dedicated to the mastery of non-verbal communication, which is a key component of both understanding the needs and desires of the customer, as well as projecting a competent, understanding, and helpful persona to customers in every interaction. 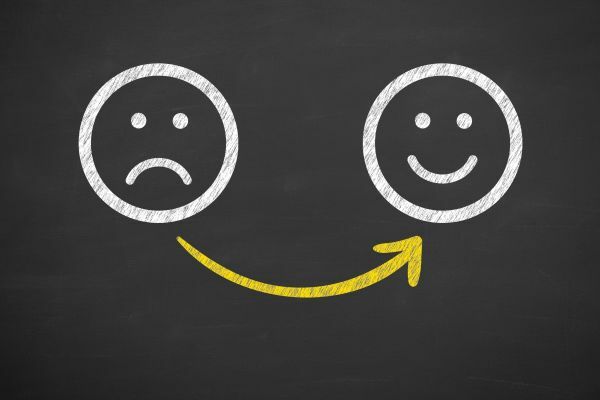 Even in the best of circumstances, when no effort has been spared to create consistent and positive customer experiences, there will always be customers that seem beyond satisfaction. Those situations, however difficult to deal with, can be quite illuminating as data points that may be used to further refine customer service procedures. It's crucial to handle customer complaints with understanding, speed, and contrition whenever appropriate. However, it’s just as important to develop clear, data-driven feedback mechanisms, as well as a procedure, for analyzing the accumulated data. That's why it's a great idea to solicit direct feedback, especially from dissatisfied customers. Even though nobody likes to hear complaints, they're the fastest route to identifying areas that need improvement, especially if they emerge as a common theme in negative feedback. Customers who take the time to complain also carry disproportionate importance, as surveys have indicated that only an estimated one in 26 unhappy customers will lodge a complaint, but that most will tell others about their negative experiences in any event. What can somewhat save the situation is offering refunds (if this happens often, you’ll be better off getting a business credit card) and having a company representative answer any customer’s complaints on your official social media pages or elsewhere. Just don’t let things go out of hand like a United Airlines PR scandal. The key takeaway here is that excellent customer service requires a top-down commitment across an entire organization to become a part of a business's culture, and it entails a constant evolution of procedures and policies to remain effective over the long-term. In short, though, it's no more complicated than reinforcing the importance of customer service with all employees, hiring emotionally intelligent staff, designing experiences to suit the different customer personality types, investing in employee skills, and listening to your customers. That can sound like a tall order for some, but once implemented, these procedures will help to create a self-reinforcing and self-correcting customer service apparatus that responds to the changing needs of customers and strives to do better whenever there's a problem. In the end, the vast majority of customers don't expect any business to be perfect, but they will be able to discern that their concerns and problems are being taken seriously and addressed as effectively as possible–and that is all that most really want to begin with. Philip Piletic's primary focus is a fusion of technology, small business, and marketing. He is an editor, writer, marketing consultant, and guest author at several authority websites. He’d like to thank sNews for their help with this article.